Apple Store Upper East Side branch of Apple will begin displaying accessories utilizing a new fixture. 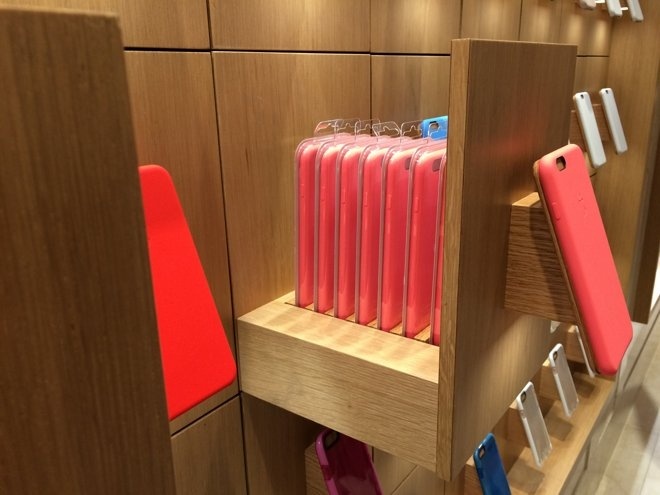 iPhone case will no longer require their packaging when on display. Also, stores will be reducing their variety of products, selling only quality selected pieces.